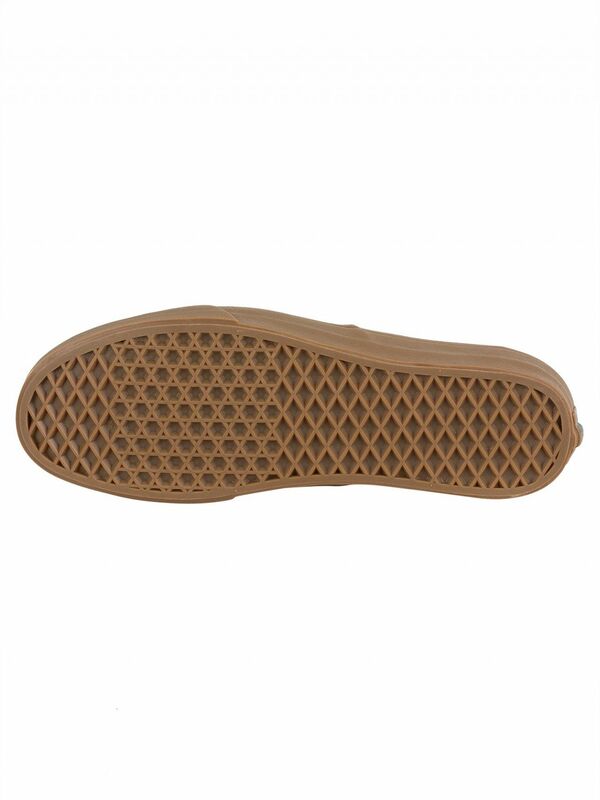 Coming with a lace up fastening, the Authentic Gum Outsole Trainers from Vans features a logo on back of heel and comes with Vans signature waffle-bottom construction. 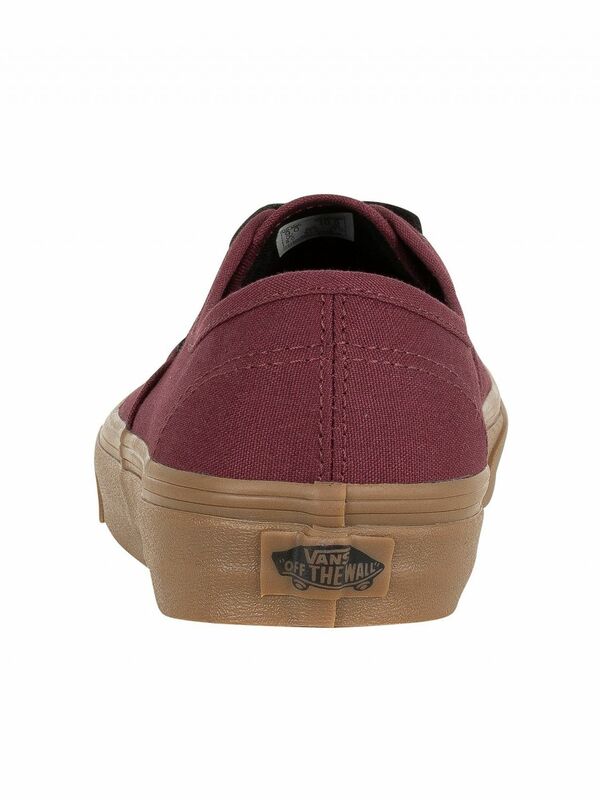 Coming in Catawba Grape colour, this pair of trainers for men bears logo tab on side. 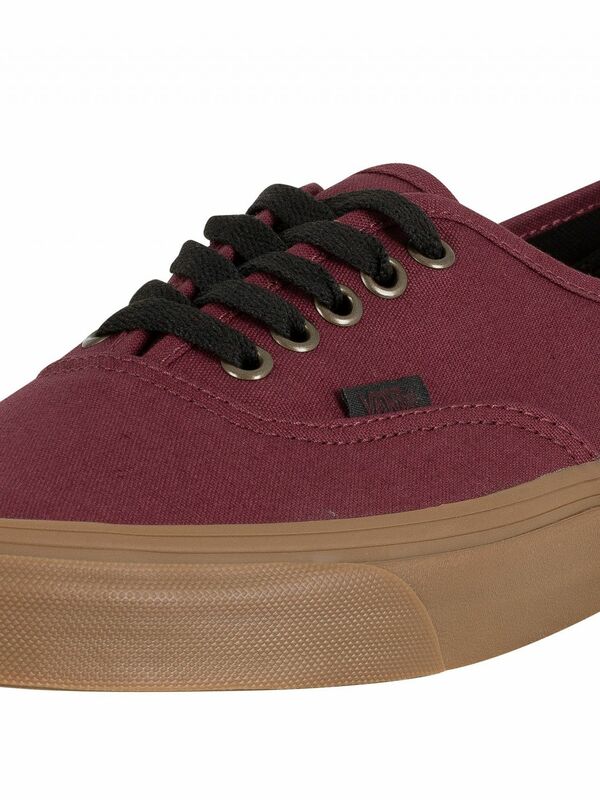 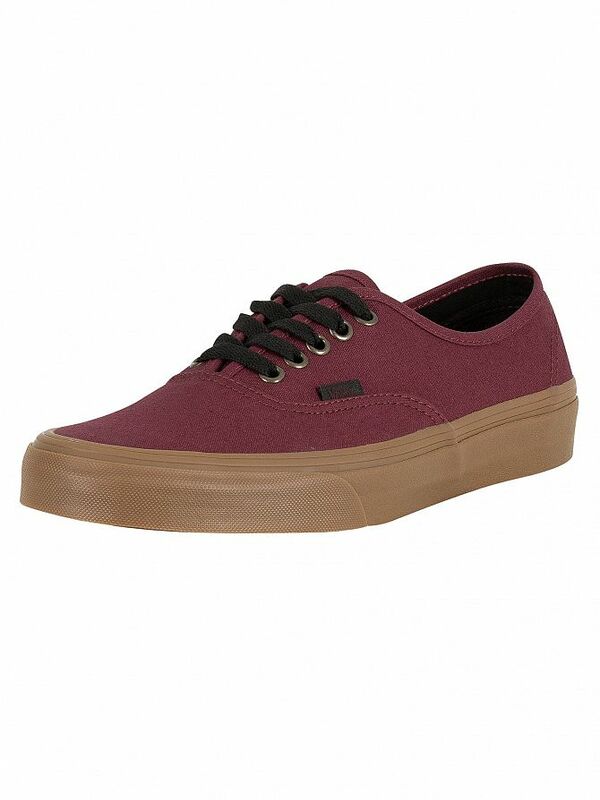 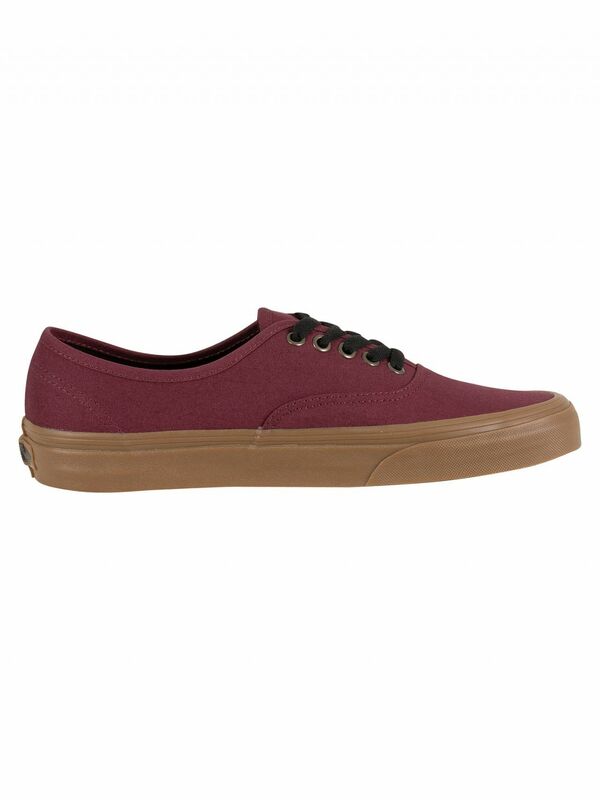 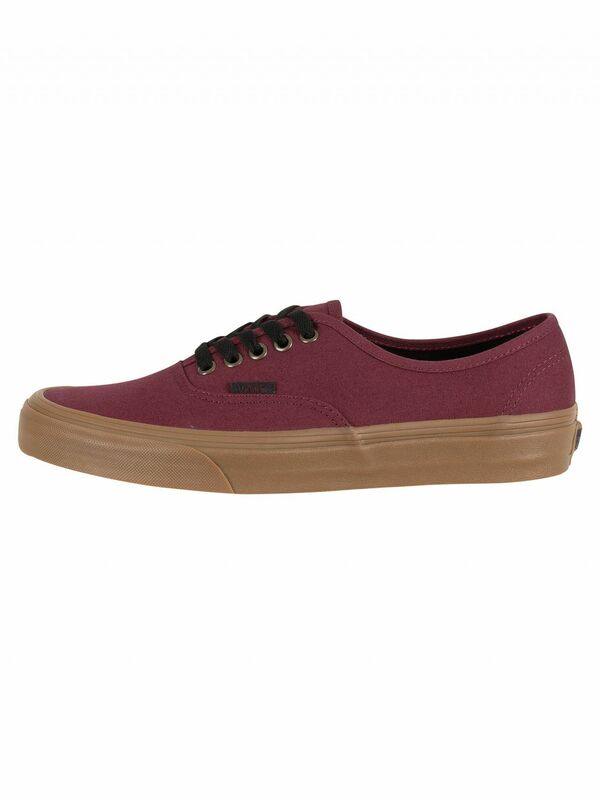 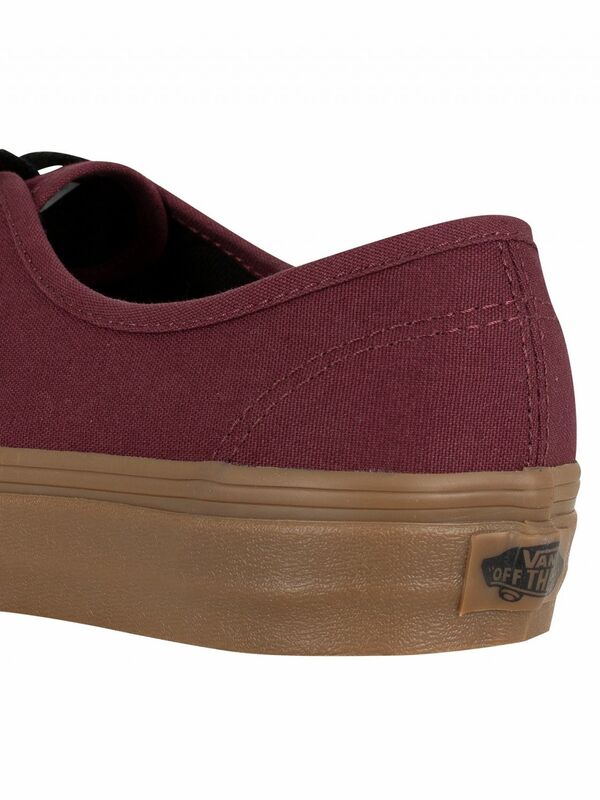 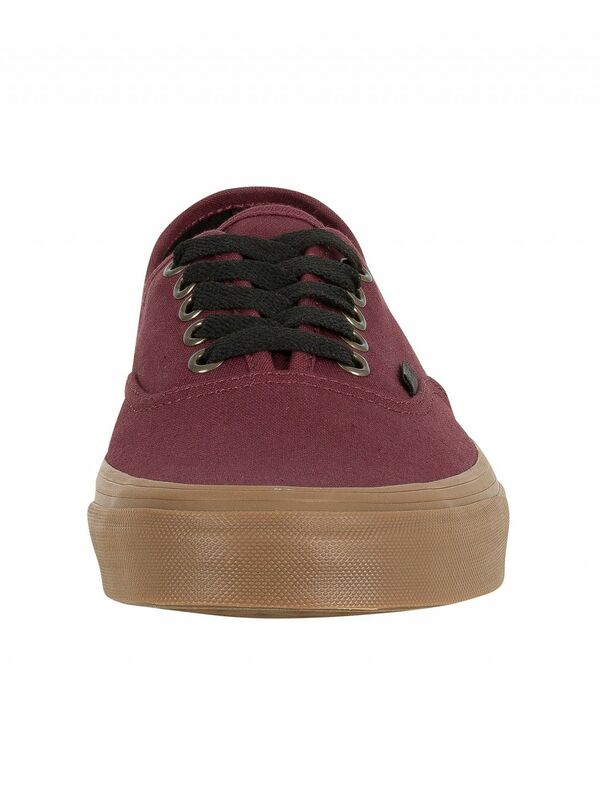 It also features an original vulcanized sole and canvas uppers. 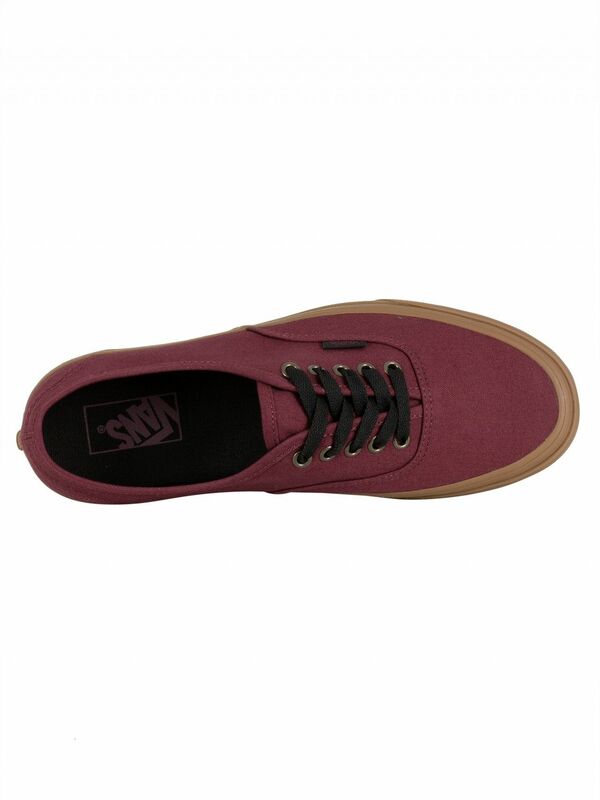 View similar Vans or similar Canvas Trainers.